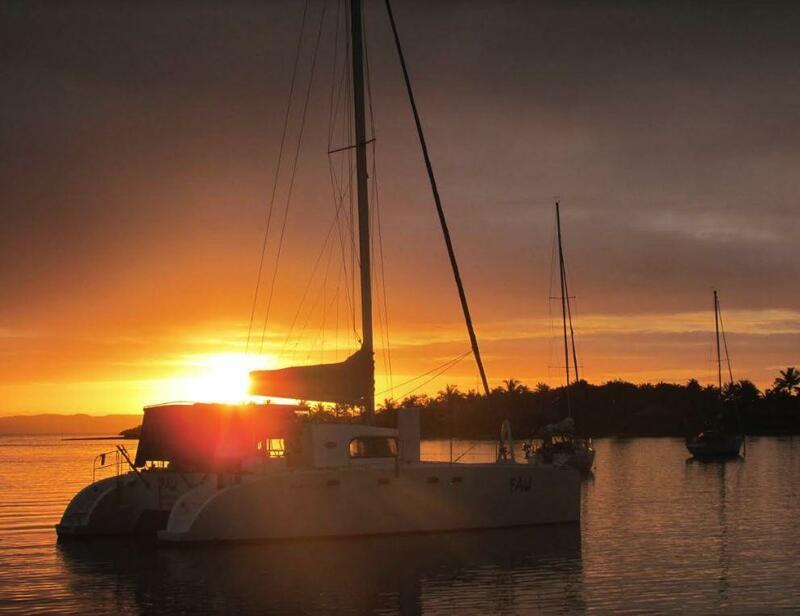 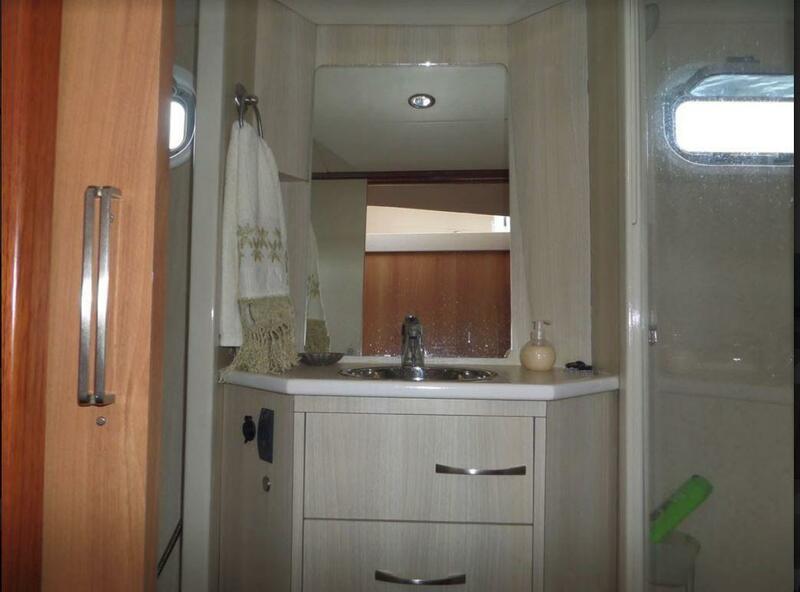 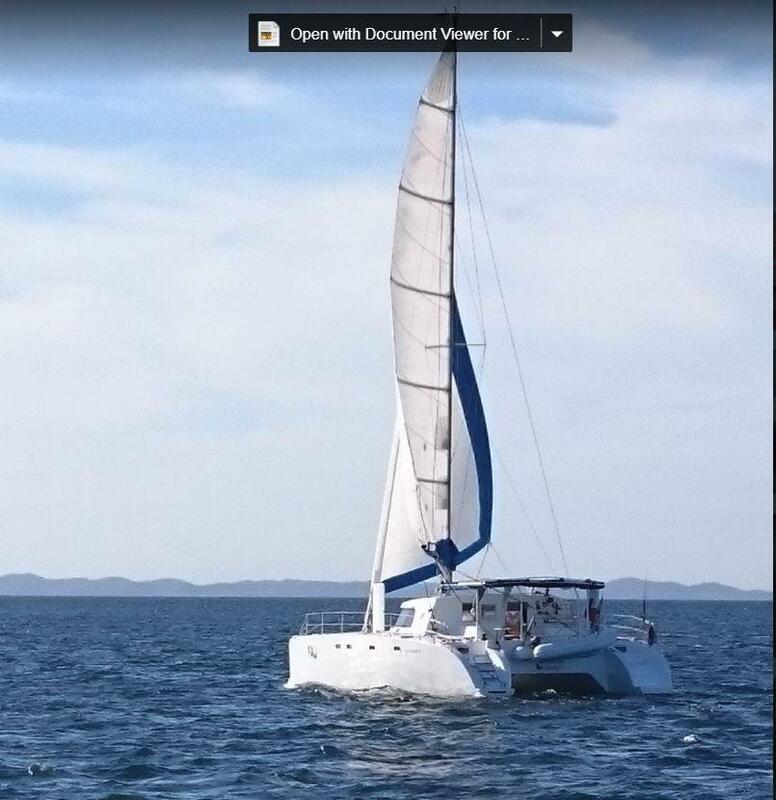 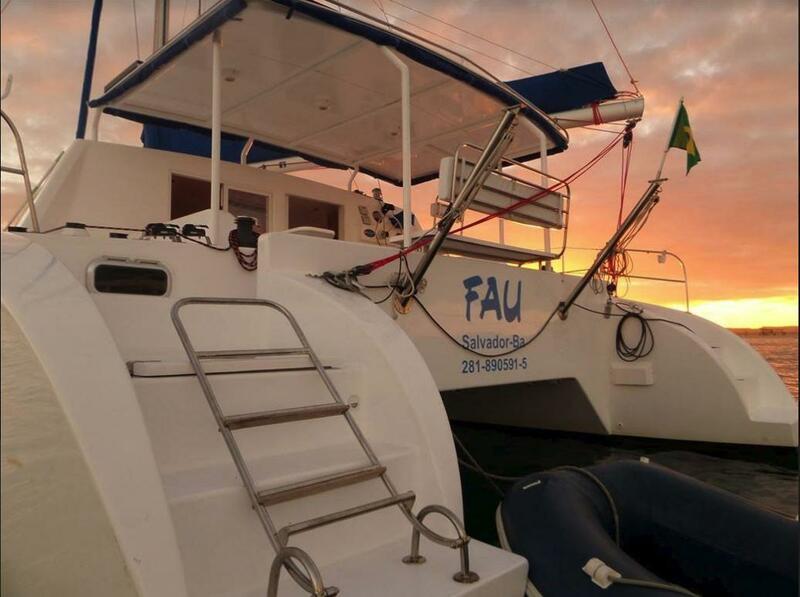 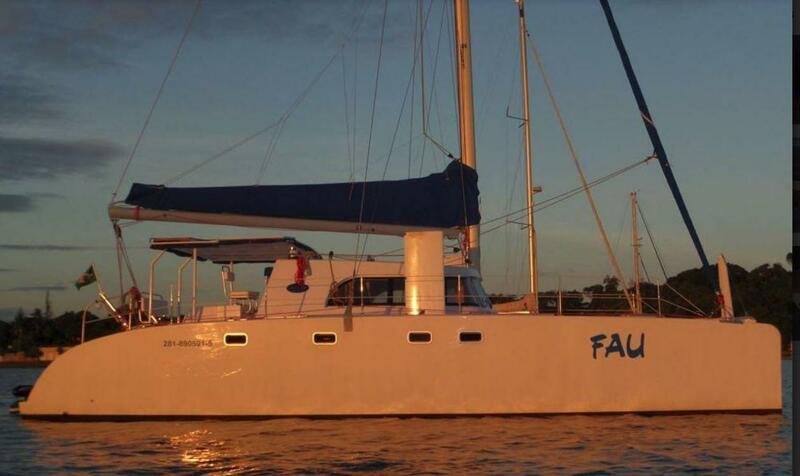 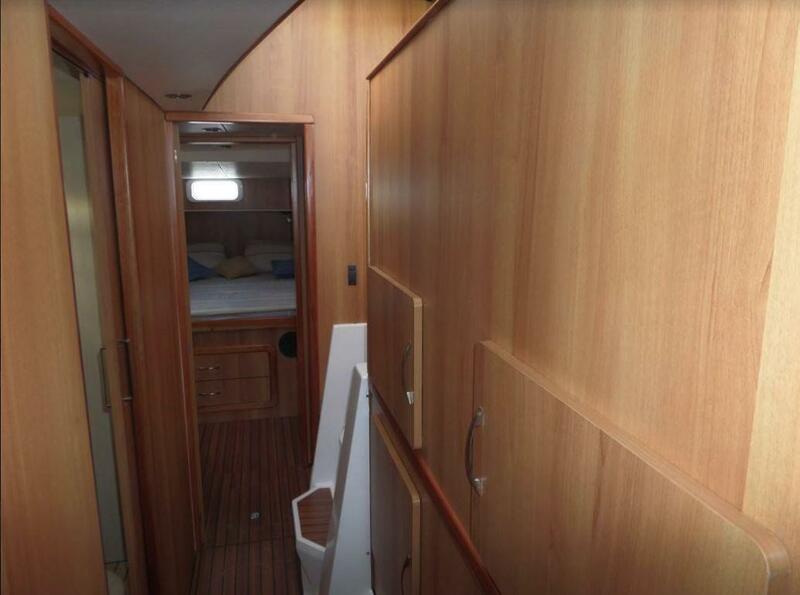 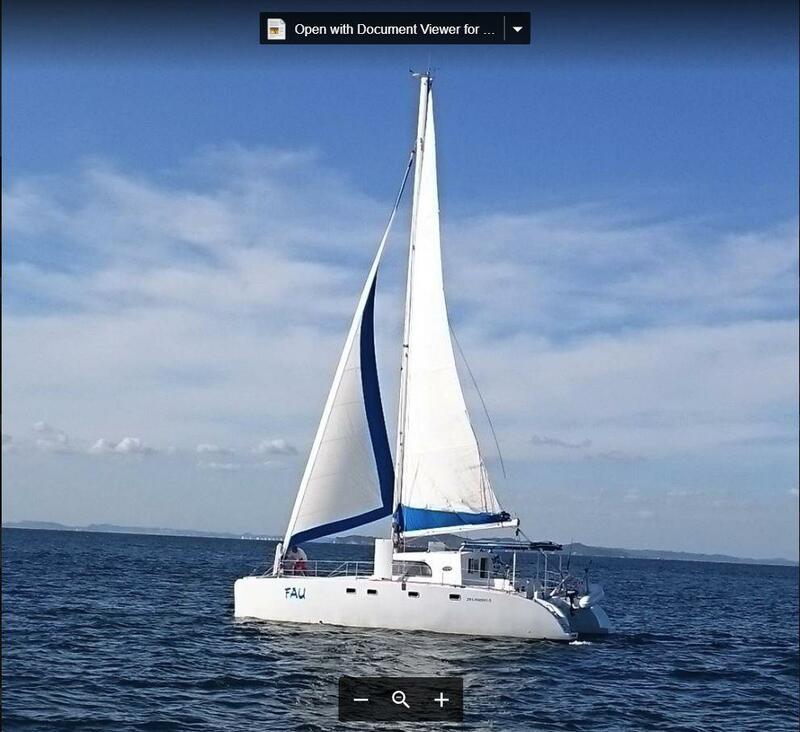 FAU is a 2013 Dolphin 42 Ocema that was built to very high standards in northern Brazil by Dolphin Catamarans. 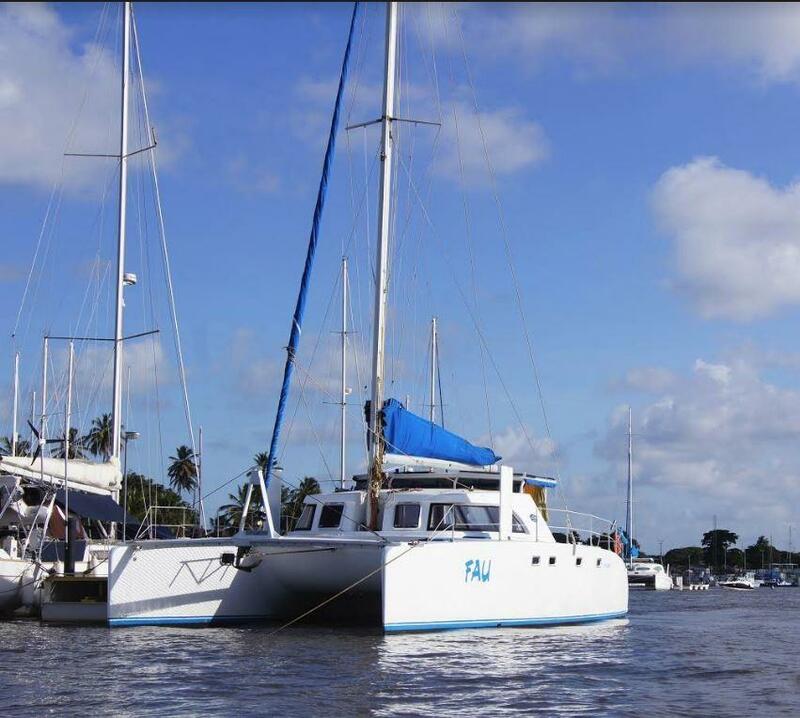 The owners had the boat built and have enjoyed 5 years of wonderful cruising from Brazil to the BVI's and everywhere in between. 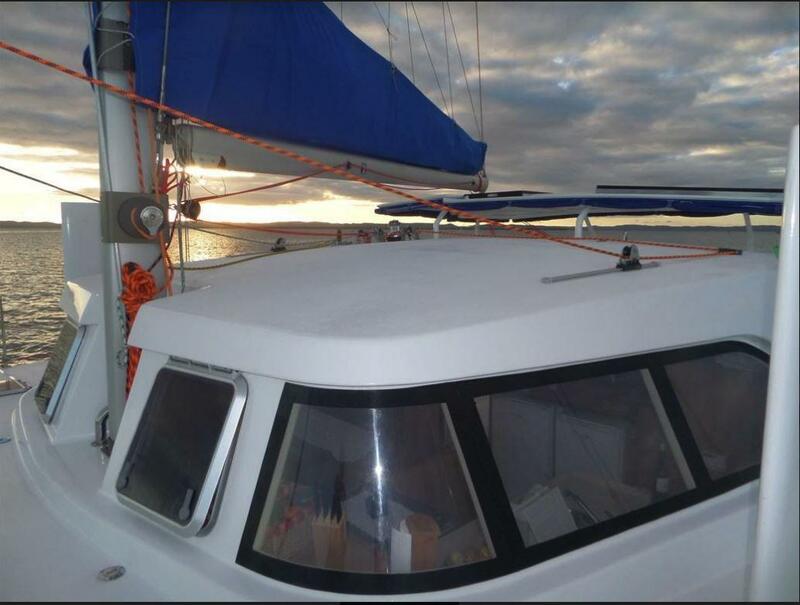 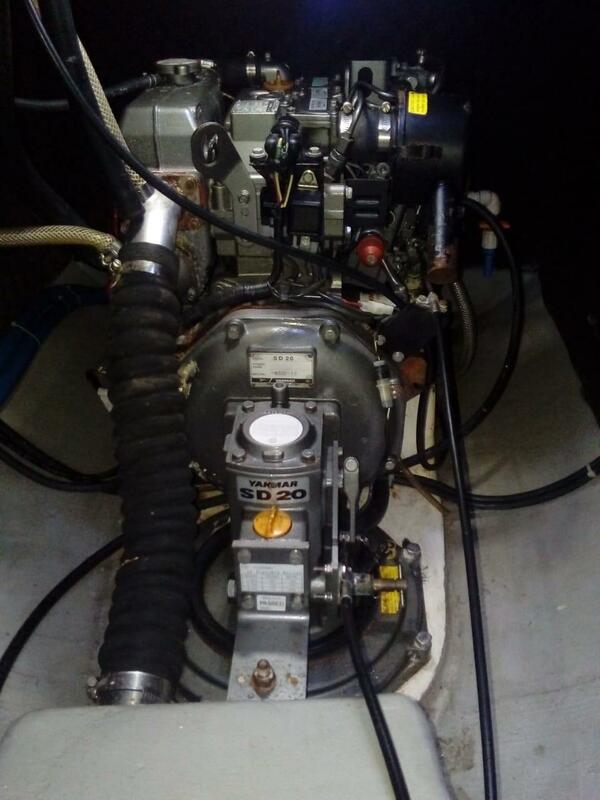 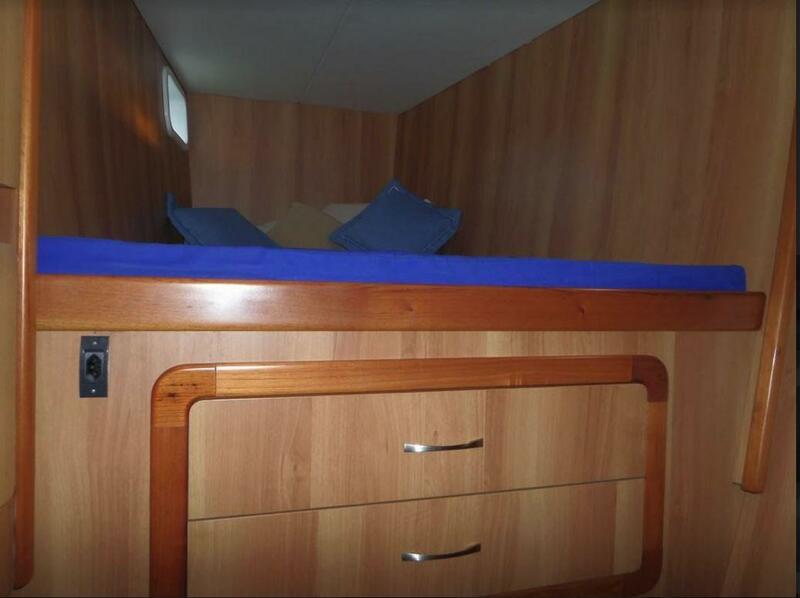 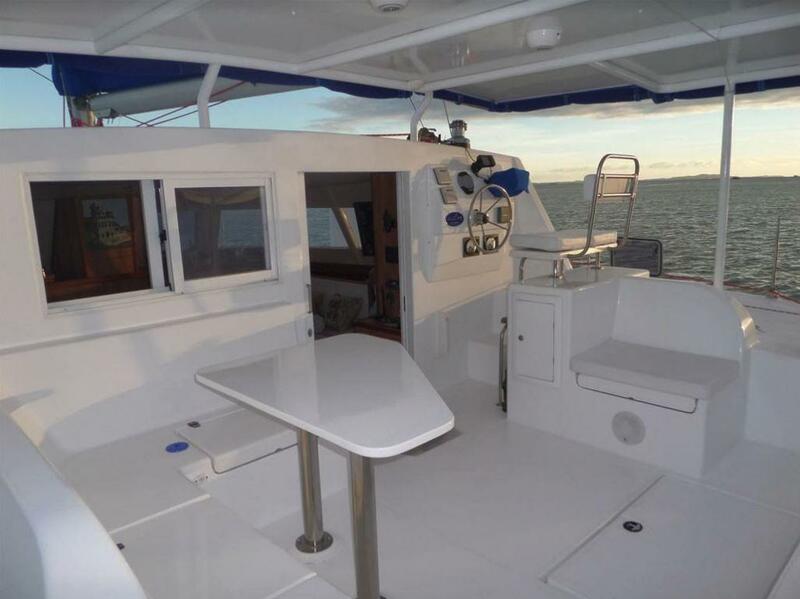 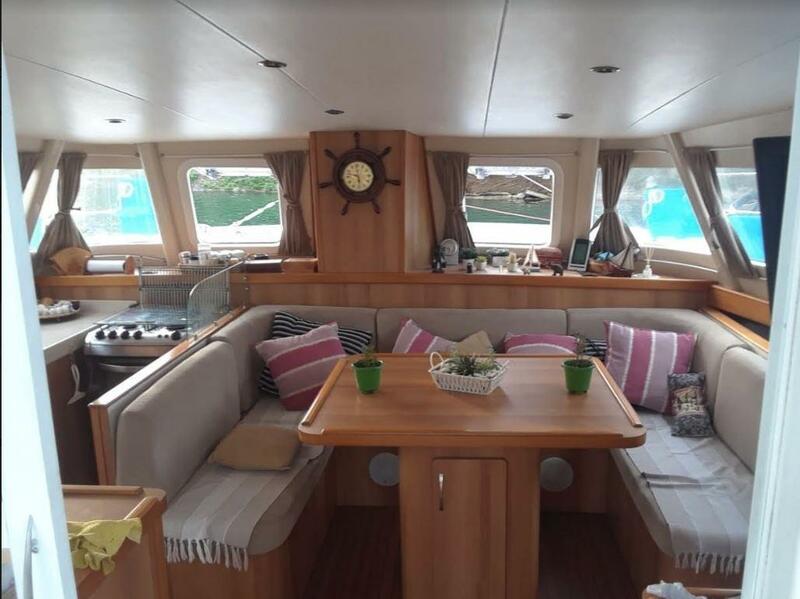 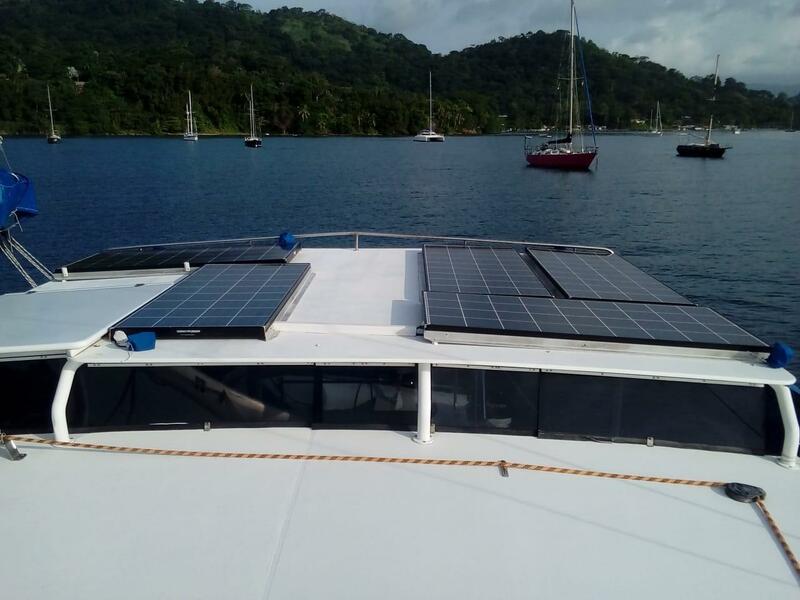 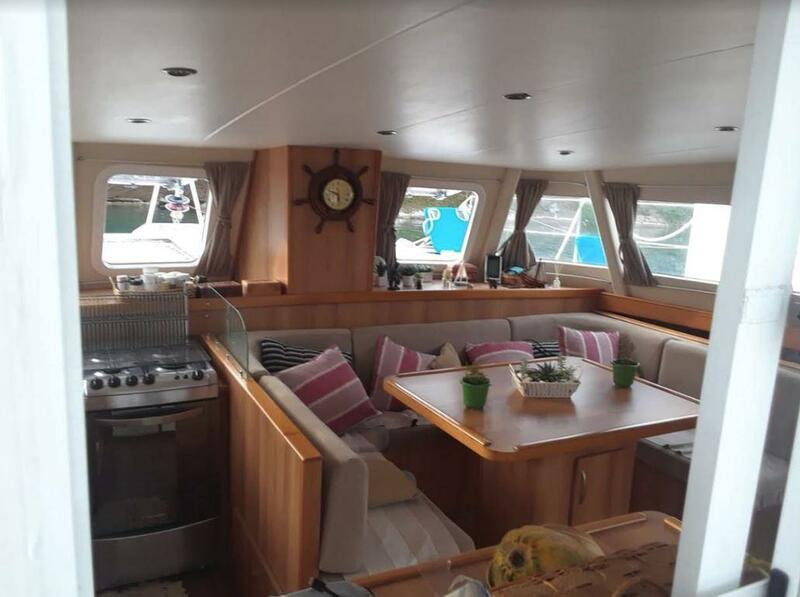 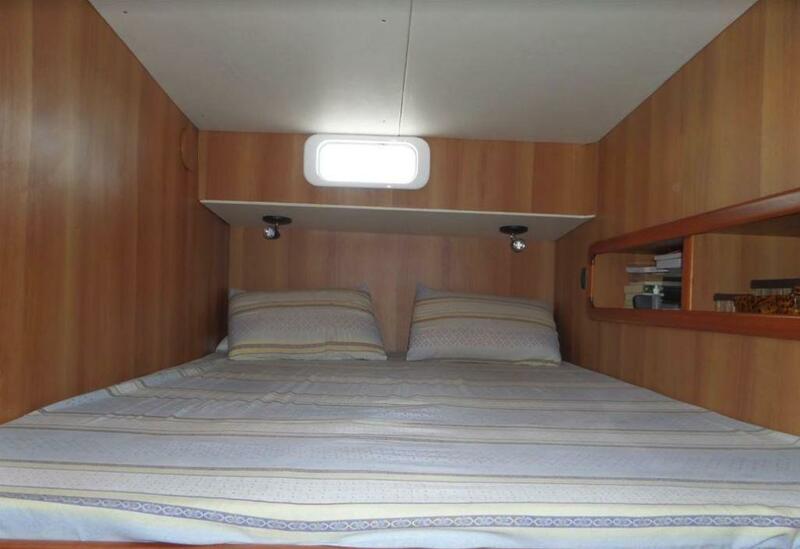 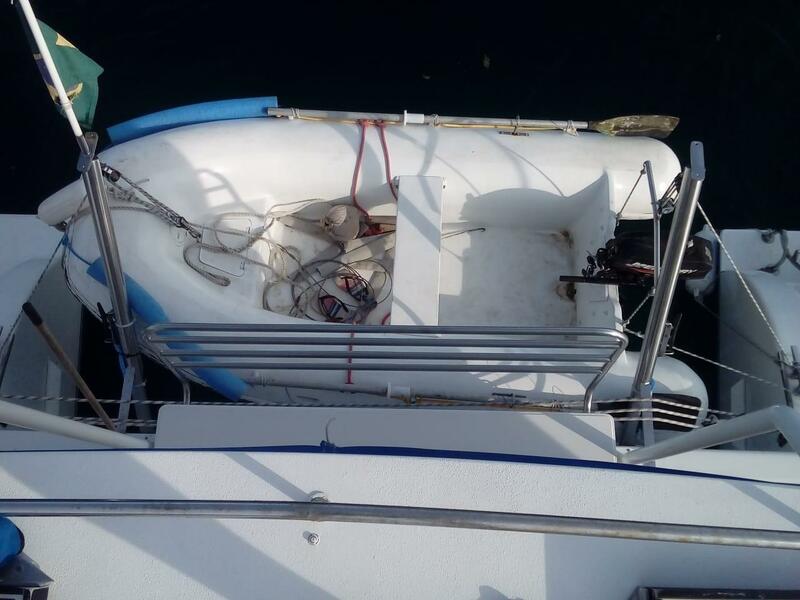 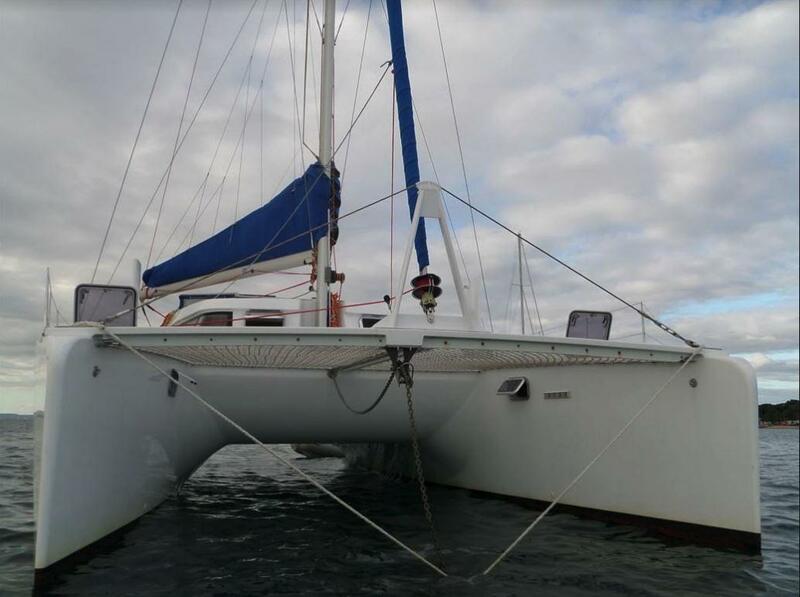 The boat is presently in Bocos del Toros, Panama and a very much for sale. 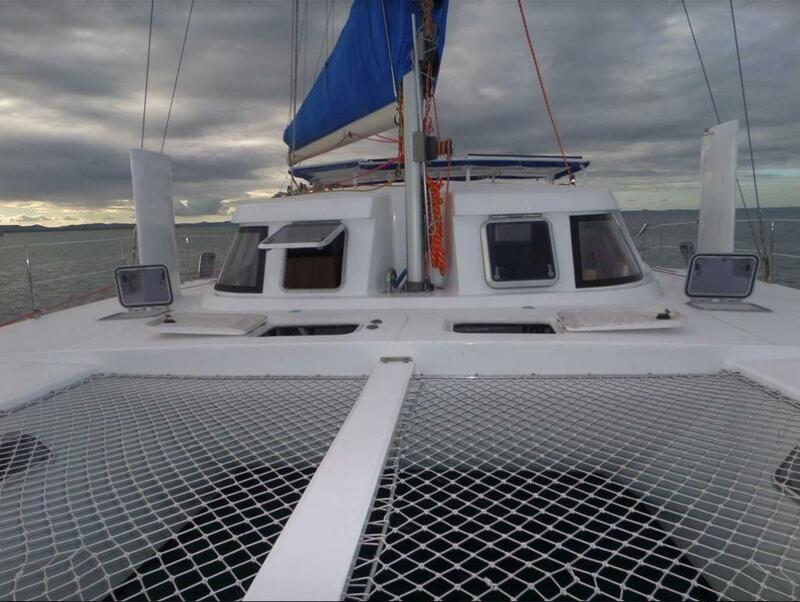 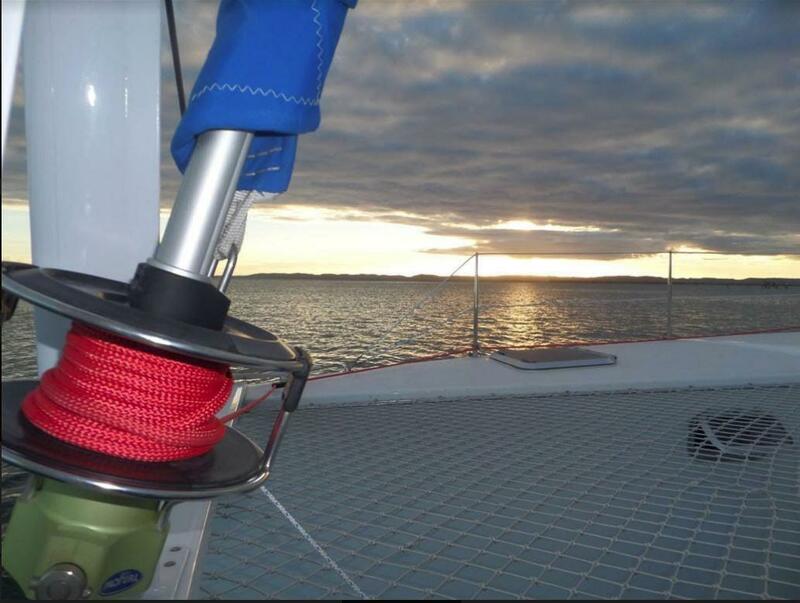 The owners have been extremely pleased with both the boats sailing abilities and the level of construction quality.